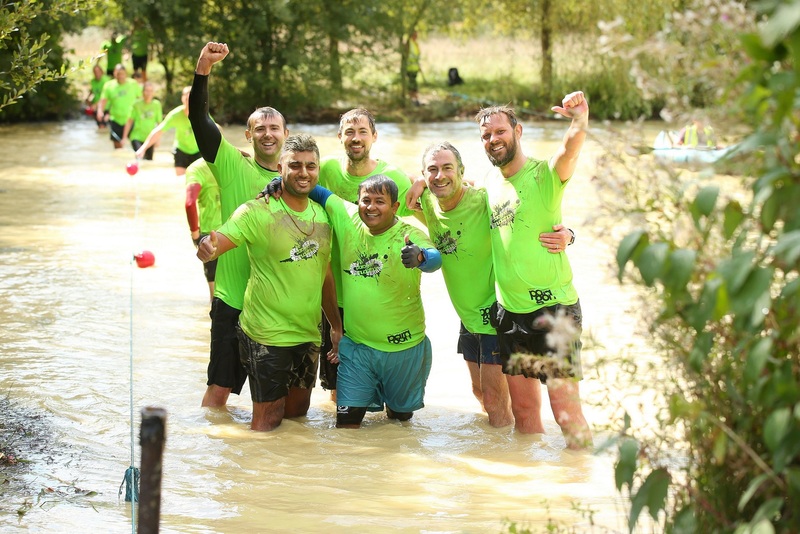 A total of £14,000 has been raised by the Paragon Mudathon for LandAid and Macmillan Cancer Support, after 331 property industry professionals took on the extreme mud challenge this September. Organised by independent building and project consultancy Paragon, the annual event takes place at the UK’s toughest 5K obstacle course at Henfold Lakes in Dorking. The course sees participants run, climb and crawl through more than 100 mud and water obstacles. Paragon’s senior building surveyor, Leigh Rowley, completed the course in the fastest time of 52 minutes and Georgie Anstey from Capstone Property Recruitment was the fastest individual woman at one hour 28 minutes. Of the teams competing, Natwest took the crown with its four-strong group completing the course in less than one hour 10 minutes. Sponsored by Legal & General Investment Management and PGIM Real Estate, this was the fourth annual event bringing industry leaders together to raise vital funds for well-deserving causes. Donations from the event will be split between Macmillan Cancer Support and LandAid, the property industry’s charity aiming to end youth homelessness. Paragon’s Mudathon has raised £43,000 for charity since it was founded four years ago. Paragon is one of the largest independent consultancies in the UK, with nearly 200 employees based across offices in London, Esher, Manchester and Edinburgh.